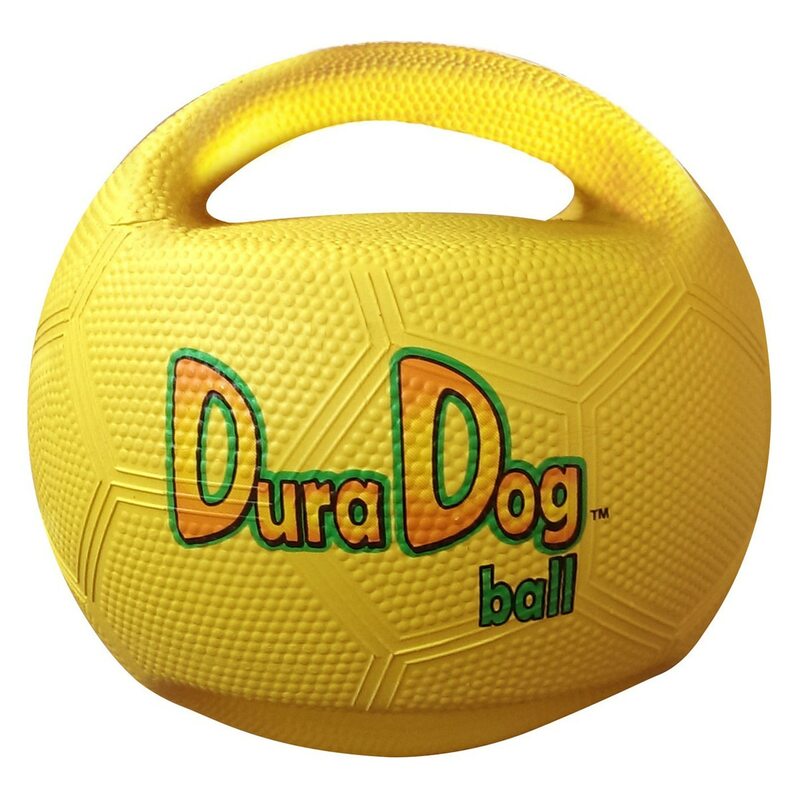 A fun, durable fetch & play toy that is perfect for outside playtime in the yard or at the park. Floats for playtime at the beach, pool, or lake. Strong handles allow for tug play.